The MSHA New Miner Training bundle contains 27 courses, including the required 8 hours of MSHA Part 46 compliance training. 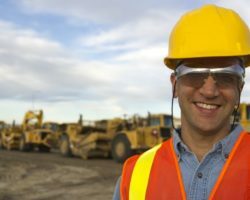 Surface miners and surface mine contractors are required to also have the same Annual Refresher training outlined in Federal Regulations Title 30 CFR – Part 46. 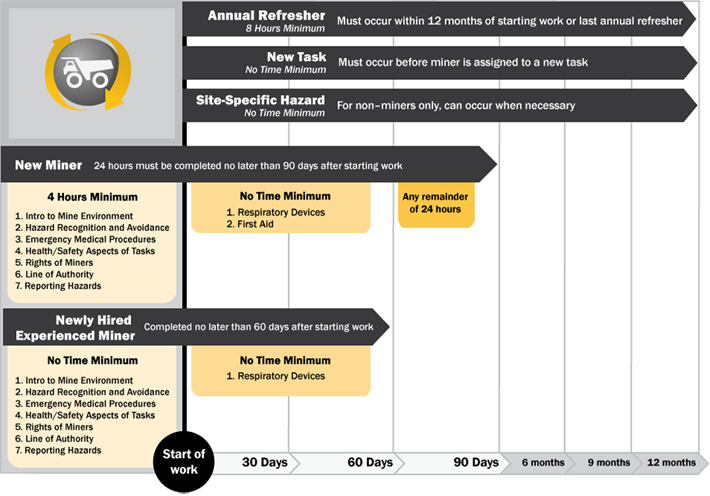 The Mine Safety and Health Administration (MSHA) requires training for any person doing work, maintenance, or anything on a mine site for an extended period of time or on a frequent basis (more than five consecutive days or five days out of the year). 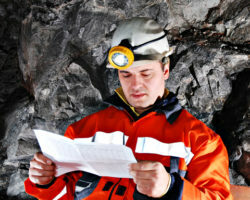 Also, all mines have the right to require training – even if MSHA doesn’t. 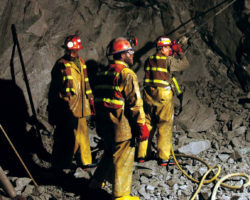 The MSHA-accepted Surface Miner Training curriculum is designed in compliance with federal requirements to offer miners of all experience levels a useful, comprehensive, and effective training tool. 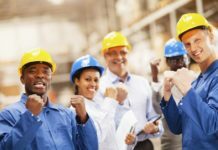 In accordance with regulations, this training must be administered in conjunction with supervised, on-site training as part of an approved plan. MSHA Part 46 requires training for new miners, newly hired experienced miners, new tasks, site–specific hazards, and annual refreshers. 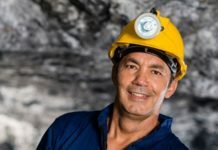 MSHA Part 46 regulations require new miners to complete 24 hours of training within 90 days of their hire date. Four hours of this training must be completed before beginning work at the mine. This MSHA Surface Miner Training also includes 8 hours of training and meets the training subject requirements of 30 CFR 46.5. The Hazard Reporting Rules and Procedures activity discusses the general process for reporting hazardous conditions as well as immediately reportable accidents and injuries. 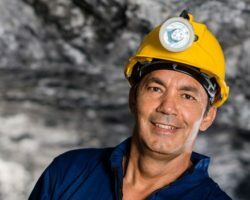 The Statutory Rights of Miners activity outlines the rights of miners and their representatives as granted by the Federal Mine Safety and Health Act of 1977. 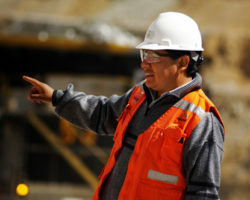 The Line of Authority activity reviews and describes the general line of authority and responsibilities of supervisors and miners’ representatives. The role and responsibility of designated safety personnel is also discussed. Upon completion of each individual module, students will be able to access a certificate of completion. The 5000-23 Training form is available for download. Generally, the person signing the form is the mine operator or a person acting on behalf of the operator. 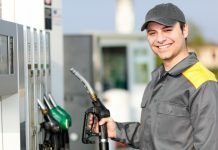 For example, a company safety official, a trainer employed or contracted by the operator, or a cooperative instructor (such as, a state grantee). 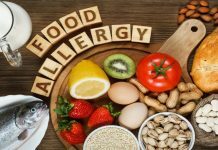 Our company or 360training.com does NOT sign the 5000-23 form. Please follow this link to Download the 5000-23 form (PDF) and review any additional information. Is this course MSHA accredited? 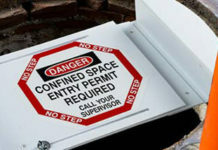 While MSHA reviews and approves Part 48 underground miner training programs, they do not provide accreditation to Part 46 surface miner training programs. MSHA establishes training requirements via the Part 46 regulation and relies on the competent person and responsible person at a mine operation or mining contractor to conduct training and provide documentation that training was completed in accordance with a written training plan. Training can be conducted and evaluated in a variety of ways, including online and computer-based training. 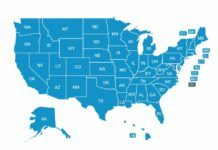 Mine Safety and Health Administration (MSHA-accepted) Surface Miner Training required by MSHA Part 46 of Title 30 Code of Federal Regulations. Key MSHA Terms: new miner, new mining, new surface miner, msha approved, msha courses, msha training, miner safety, miner safety training, mine safety training, part 46, mine safety training provider, part 46 training.